From A FEW OF MY FAVORITE THINGS! May your day be filled with family, friends, love, laughter and presents! Congratulations to ALISSA! You won the personalized ornament of your choice from Kiddliwink Kreations! Please e-mail me at afomft@gmail.com by end of day Wednesday, December 23rd to claim your prize. If I do not hear from you by then, a new winner will be chosen. Congratulations to NIECEY! 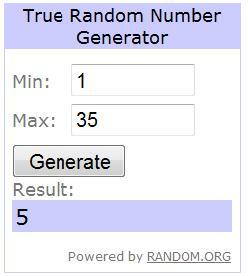 You've won the Maple Man from Wood Toy Shop! Please e-mail me at afomft@gmail.com by end of day Tuesday, December 22nd to claim your prize. If I do not hear from you by then, a new winner will be chosen. PICTURE OF THE WEEK CONTEST WINNERS & NEXT WEEK'S THEME! And Ginny, picked by this week's judge! Congratulations little ones - you'll each be getting a $15 American Express gift card in the mail, courtesy of our fabulous sponsor, Lil LJ. You have until 11:59 pm EST Monday, December 28th, to e-mail the photo you want to enter to afomft@gmail.com. All of the pictures will be posted on Tuesday morning and voting will start. You can send a link to the POTW poll to anyone you want so it's up to you how all out you want to go! Voting will continue until Thursday, December 31st at 11:59 EST and I'll announce the picture that received the most votes along with a second photo picked by an impartial judge on Friday. Not only will the two winners have a place of honor on AFOMFT for a week but the people who submitted the winning photos will also receive a fantastic prize. What are you waiting for? 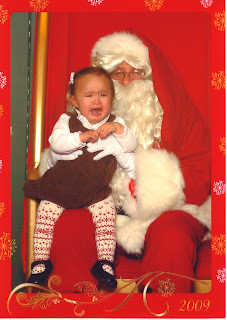 Send your favorite pictures with Santa our way! Only one photo may be entered per child per week. If you have more than one child, you may enter a photo of each of them but only one of each child will be included in the contest. You must have the rights to any photos submitted. Please only submit pictures that have been taken within the past three months. If your submission was taken by a photographer, include their credit. A few weeks ago, my TO DIE FOR THURSDAY post featured adorable girls shoes from Cozy Toes by Kathydee. 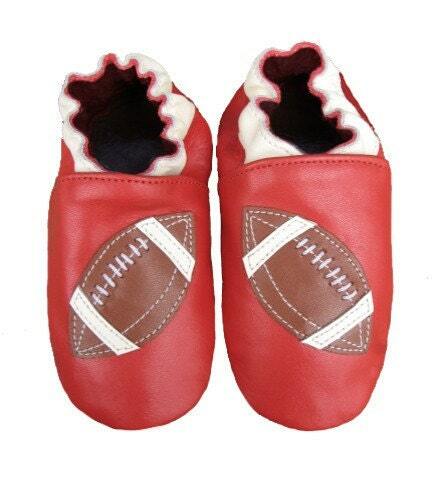 Afterward, I got a bunch of e-mails from mamas asking where they could find equally cute shoes for their little boys. Well, ladies, here you go! 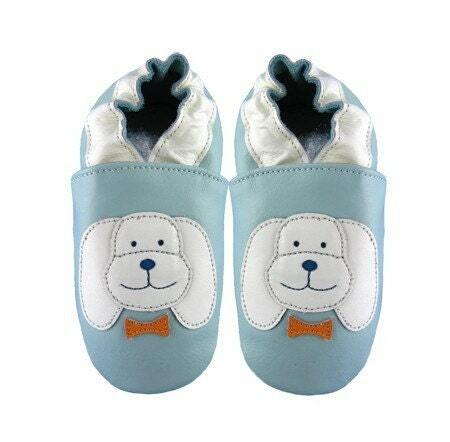 Aren't these puppy shoes from Wildcubs too much? And there are plenty of other sweet styles for little guys too. Like cars. Looking for something for the holidays? 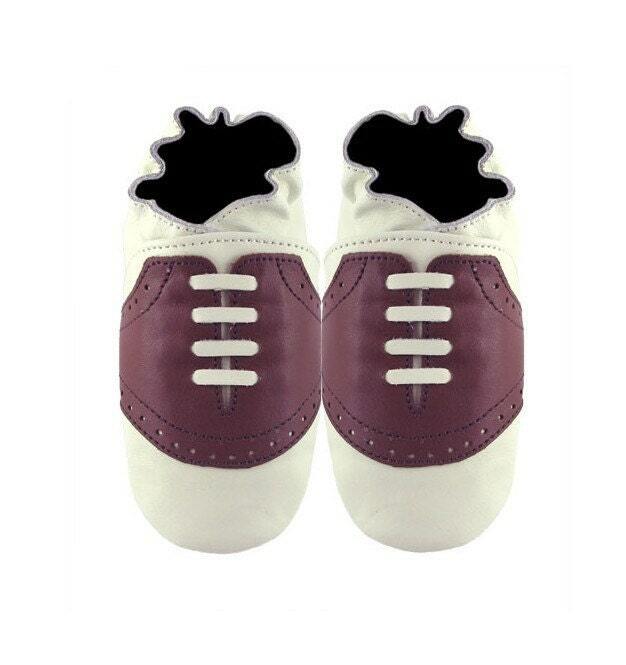 These saddle shoes are perfect for a dressier look. Or you can really get into the spirit with these reindeer! 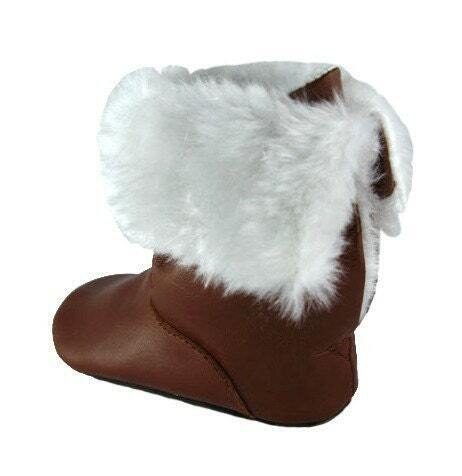 But my personal favorites from Wildcubs are these leather boots lined in fleece and faux fur. 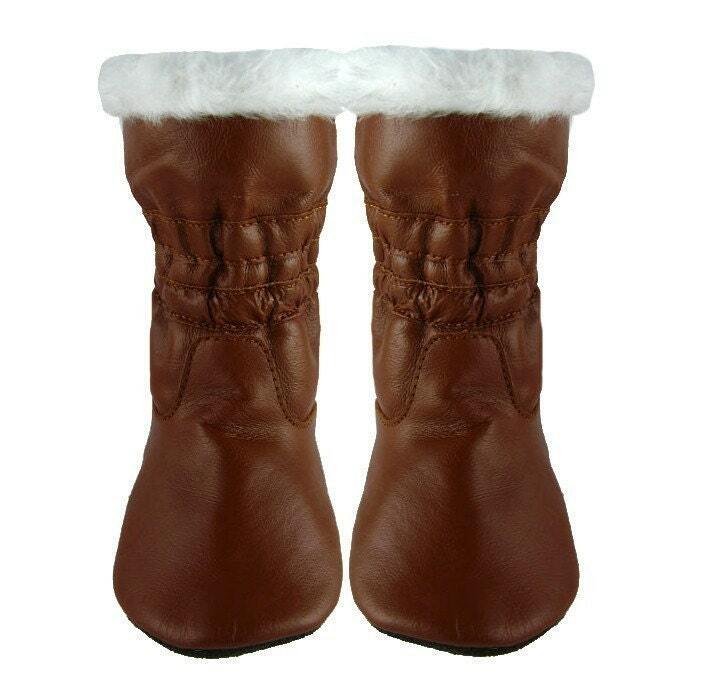 How great are they for winter? And this funky flower style. 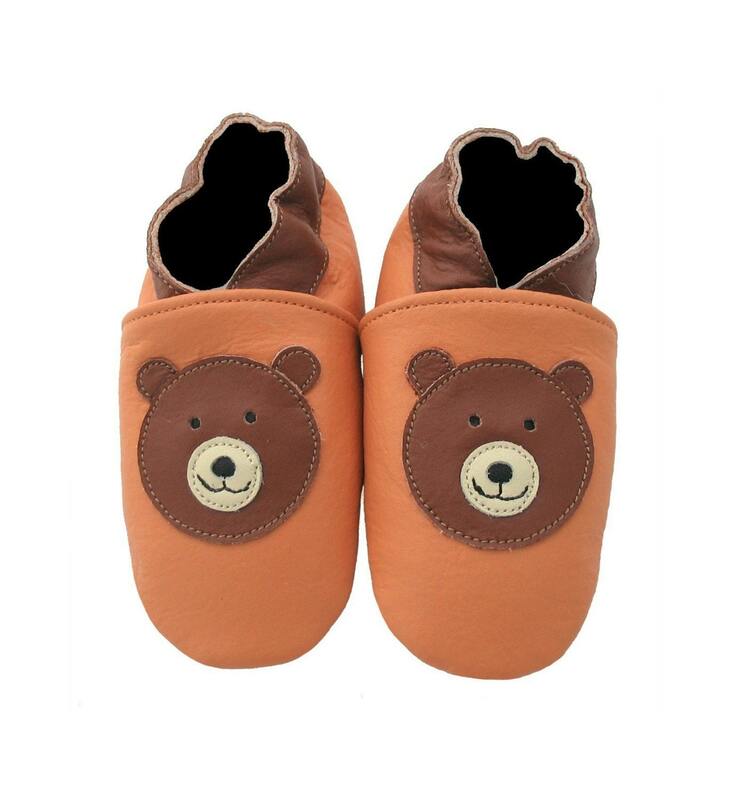 All of Wildcubs shoes have leather no-slip soles and a hidden elastic loop to prevent any marks on your child's ankles. 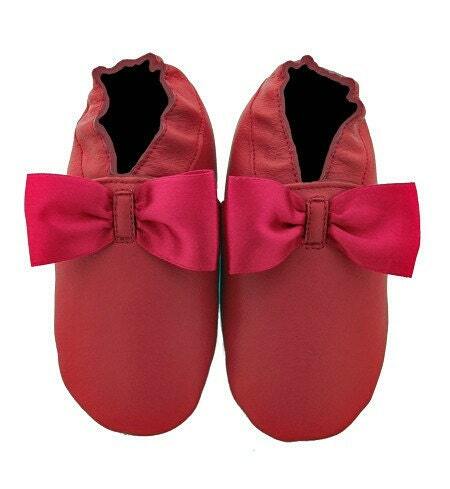 They're available in sizes 0-6 months, 6-12 months, 12-18 months and 18-24 months. 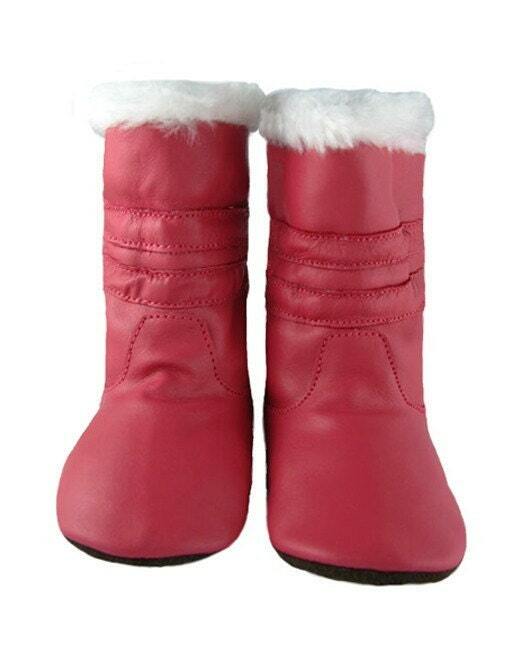 And unlike some similar shoes out there, prices start at just $14.99! Ready to stock up on some Wildcubs for your wild one? We've got a discount just for you! 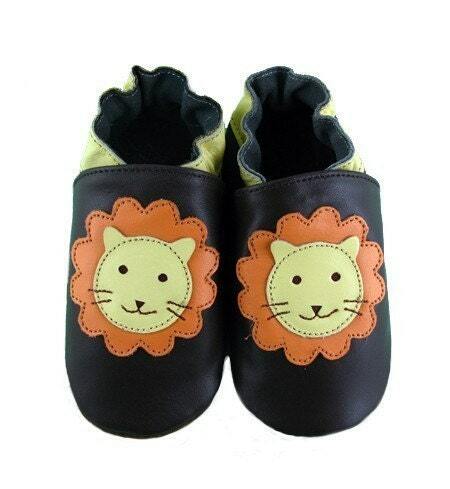 Wildcubs has generously offered free shipping on all orders of three or more pairs of shoes! Just enter the code TVGWILDCUBS3 in the notes to seller area when you checkout and the shipping costs will be refunded to you via Paypal. Subscribe to AFOMFT or let us know you are a subscriber. Follow AFOMFT on Facebook by clicking the link on the right side of the blog. Visit Wildcubs on Etsy and add the store to your favorites. Click here to vote for AFOMFT on Top Baby Blogs and post a comment here that you did - . You can vote once per day per computer so if you vote every day or on different computers, be sure to post one comment for each one. Grab our button and put it on your blog or website and post a link here showing us. Blog about AFOMFT or this giveaway (worth 2 entries) and post a link to the post. Please leave a separate comment for each entry and make sure to include a link to your tweet, blog post, etc. This giveaway is open to residents of the U.S. and Canada and ends December 22nd at 11:59 pm EST. 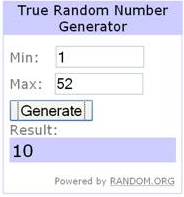 The winner will be selected by random.org and announced on AFOMFT on December 23rd. If the winner doesn't contact AFOMFT within 48 hours, a new drawing will be held so be sure to check back to see if you've won! Please please please click the banner below to vote for AFOMFT on Top Baby Blogs! After you click it, you should land on the Top Baby Blogs homepage which means your vote was entered. You can vote once per day per IP address so if you have more than one computer or the internet on your phone, feel free to vote more than once! I really appreciate you doing this. The higher our ranking on TBB, the more people who will hear about and visit AFOMFT, which makes it easier for me to score more great giveaways and discounts for you! To cast your vote in the AFOMFT PICTURE OF THE WEEK CONTEST! You can see all of the entries and vote here. The winners will be announced tomorrow. With just a little over a week left until Christmas Eve, I thought I'd share a round up of some of the best Christmas crafts I've come across. First up is a super simple project from Factory Direct Crafts that your kids will love - making a button wreath ornament. The how to really couldn't be any easier. Take a length of floral wire, bend it into a U-shape, thread on your buttons, twist the two ends of the wire together to create a closed circle and then tie a ribbon over it to create a hanger for your ornament. That's it! Another easy peasy DIY ornament idea comes from Dollar Store Crafts. These 10 Second Ornaments are made with pipe cleaners and fabric scraps. Just take a cookie cutter and wrap your pipe cleaner around it so it takes the same shape. Next, take whatever fabric you have around (they used pieces of an old plaid scarf), cut it into a 1/2 inch thick strip and wrap it around the pipe cleaner until it's completely covered. Then tie it off at the top, add a loop as a hanger and voila! An adorable ornament ready to put on the tree or a gift. You can find more detailed instructions at Dollar Store Crafts. Another great - and inexpensive - idea for an ornament that can double as a gift is the Surprise Ball from Once Upon a Holiday. It looks like any old ornament, right? But surprise! There are tons of fun treats inside. To make your own, you need a roll of crepe paper and some trinkets (the flatter, the better). Cut a 36 inch long length of crepe paper and start your ball by wrapping the end around one of your toys. Keep wrapping until the first one is completely covered and then add another one and wrap around that. Keep going until your ball is the size you want. Then take about 2 yards of crepe paper in the color you want your ornament to be and wrap it tightly around the ball. To finish, tie a ribbon around it. Surprise Balls make fun ornaments, but you could also use them as place cards at your holiday meal or to hand out at a family gathering. You can get more information on how to make them at Once Upon a Holiday. We've covered ornaments so let's move on to fun decorations. Jessica at Happy Together made these fabulous colorful trees by buying forms at the dollar store and gluing felt and fleece on to each one. Aren't they amazing? Here's one more picture just because I love them so much! She also made the pom poms, which are so simple to do and a great project for kids. Just take a piece of cardboard, cut a slit in it and thread some yarn though. Wrap the yarn around the cardboard. The more you wrap, the fuller your pom pom will be. Then slide the yarn off the cardboard and tightly wrap a length tightly around the middle and tie. Lastly, cut the loops of the yarn so they stick out straight and trim so your pom pom is all the same length. How fun is that? You can make pom poms like these to use on so many things, including decorating your holiday gifts. For more info on how to make the felt trees and the yarn pom poms, visit Happy Together. Another terrific holiday decoration project comes from my favorite craftess, Martha Stewart. This Pinup Wreath is a simple and stylish way to display your holiday cards. All you have to do is take a large embroidery hoop and hot glue some small clothespins around the outside. Make sure to vary the directions the pins face so you can attach cards both inside and outside the hoop. Attach a festive ribbon and hang! Another great idea from Martha is these Gum Drop Pops. You can wrap them in cellophane to put on gifts or display them in a jar with sugar like in the photo above. And they're simple for your kids to make - just sliding candies onto lollipop sticks and attaching the other pieces - provided they don't eat all of the supplies! Get the "map" for which candies make which pops here. And while you've got the gum drops out, why not build some of a festive tree like this from Makes and Takes? I've got lots more fun crafts to share over the next few days so be sure to come back to check them out. And don't forget, if you try one of these projects, take a picture and send it to afomft@gmail.com and you'll be entered into our drawing for a $125 Mommy Gift Pack. Read more about how you can win here. Welcome to A FEW OF MY FAVORITE THINGS! I started this blog after I had my twin girls and became obsessed with discovering fun and unique products for them. Now I love sharing my finds with you! 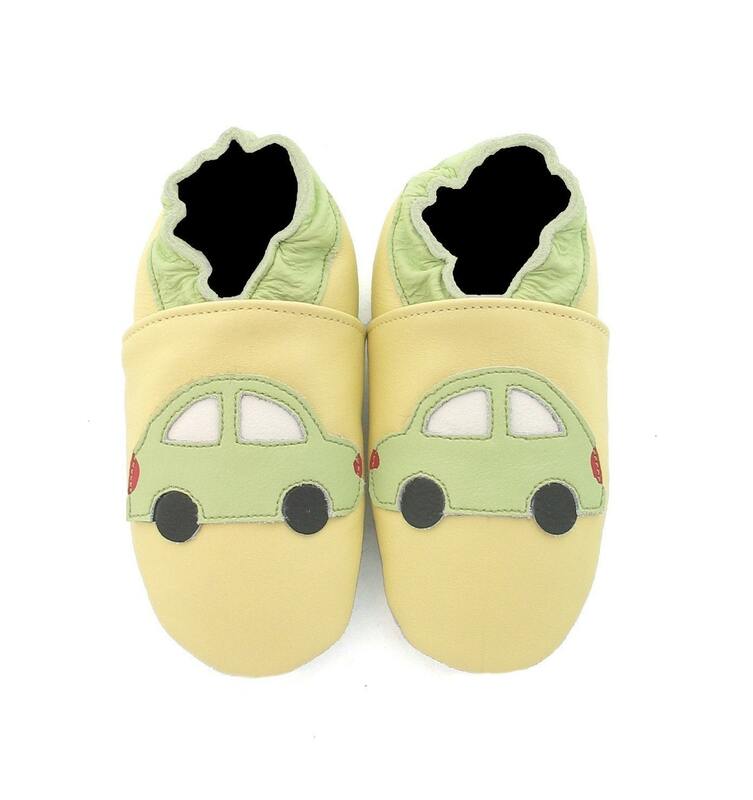 From the cutest clothing and terrific toys to perfect parties and creative crafts, each day I post about my favorite things for babies, kids and the people who love them. I hope this blog will become one of YOUR favorite things very soon! GET YOUR POTW VOTE ON! 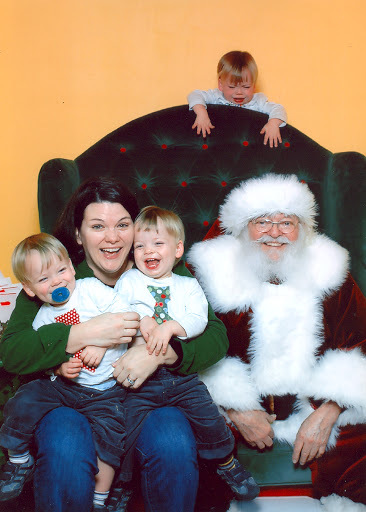 Don't forget to send us your picture with Santa! DEAL ALERT: Robeez for just $15 Today Only! TO DIE FOR THURSDAY: Ready, Set, Print! Copyright© 2012 All images on this site are property of A FEW OF MY FAVORITE THINGS unless otherwise stated. Please do not copy any posting or photo from this blog without permission. You may only use a photo if you link back to that particular post with credit to A FEW OF MY FAVORITE THINGS. Thank You.